The production ready, 2016 Accura NSX , which will soon become the successor to the original NSX, will make its world debut at the 2015 North American International Auto Show on Jan. 12 next year. The new car will go on sale in mid-2015. 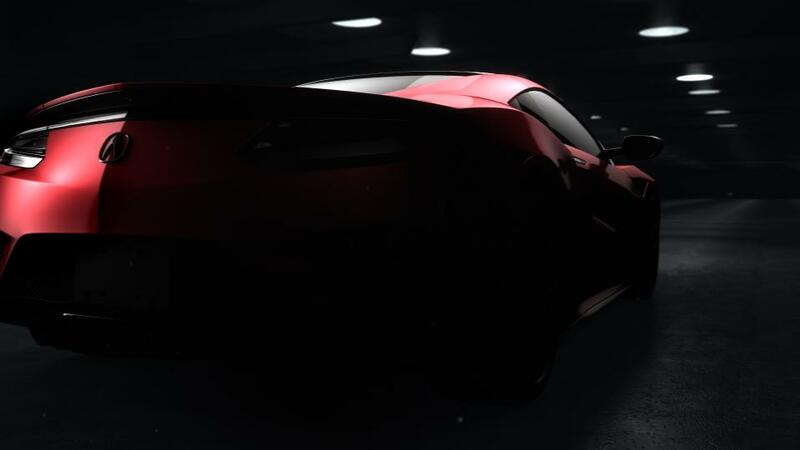 We also have two teaser images of the upcoming supercar here. Acura NSX concept made its debut back at the 2012 North American International Auto Show. The NSX is being developed by a global team of engineers led by the company’s North American R&D operations in Raymond, Ohio, with design led by the Acura Design Studio in Torrance, CA. The Acura NSX will be produced exclusively at the brand’s new Performance Manufacturing Center in Marysville, Ohio. “After three years of intensive development work we are excited to reveal this next-generation supercar — the Acura NSX — to the world,” said Ted Klaus, chief engineer and global project leader over NSX development. 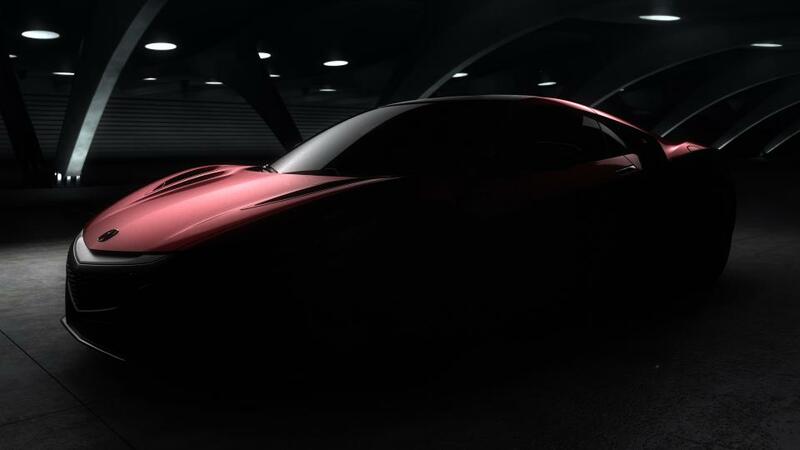 “We’ve developed a human-centered supercar that responds to the will of the driver and that builds upon the NSX heritage.” The revealing of the new car can be seen live at youtube.com/Acura.